If you or a one of your family members are in the military, you may know that alcohol abuse and drug abuse are on the rise in the armed forces. From concerns over deployment and being away from loved ones to the stress of enduring wartime and living within military culture, substance abuse in the military can impact the lives of those who serve and those who love them. The Blackberry Center is proud to serve military members and their families in recovering from substance use problems. Beginning February 1, 2019, we will accept the armed forces’ TRICARE benefits, a health insurance program for military members, their dependents, retirees, and some survivors and former spouses. Let’s explore a few key facts about the use of alcohol and drugs in the military and how to recover from substance use disorder. The “culture of alcohol use in a highly age-stratified environment” seems to prompt male service members to drink more alcohol than it does women service members. Military physicians are writing prescriptions for opioids at more than 4 times the previous rate since 2009. More than 11% of service members “reported misusing prescription drugs,” most of which were opioid pain medications. 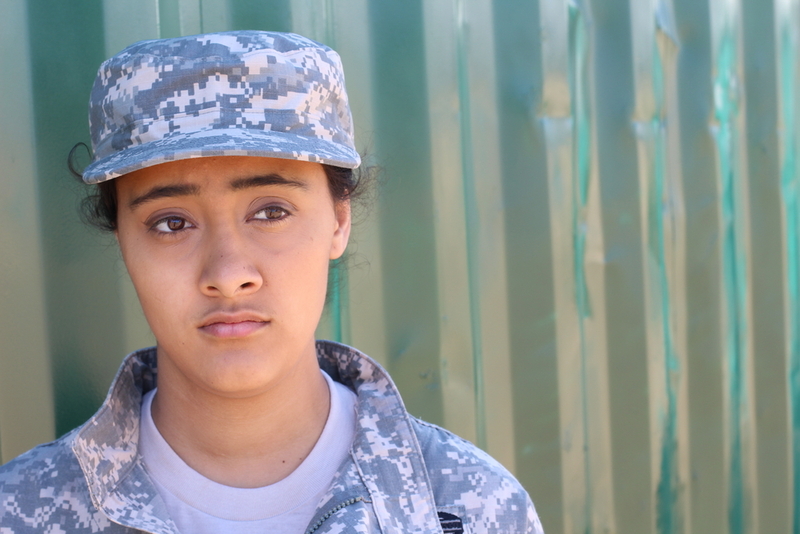 Why is substance abuse in the military so prevalent? You may have learned to rely on drugs and/or alcohol as you battled these demons. Military members are not immune to the temptations of those substance or to the desire to self-soothe. It’s easy for anyone to see how substances that make us forget our emotional scars even for a shirt period of time can be tempting. Military members are not immune to the temptations of those substances or to the desire to self-soothe. You may have learned to rely on drugs and/or alcohol as you battled your inner demons. 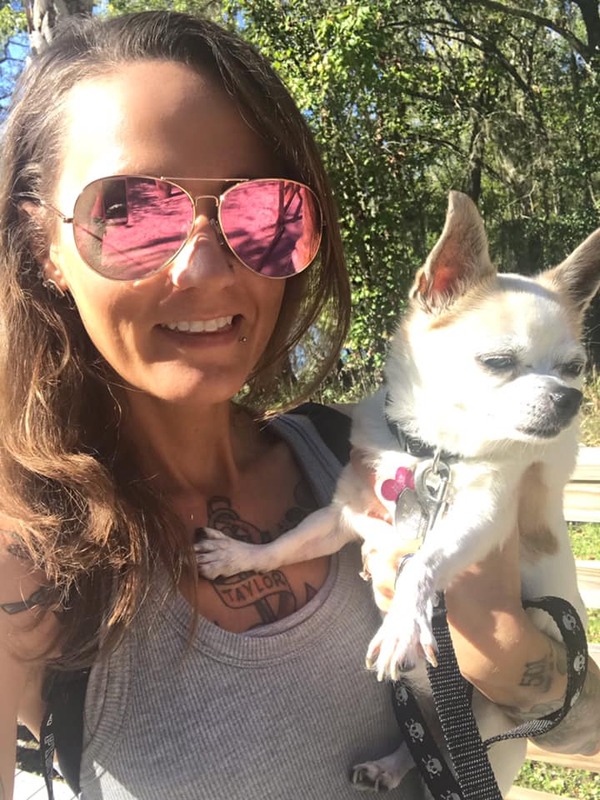 Those battles may have also led you to a life of prescription drug abuse or binge drinking quicker than you were able to realize what was happening. For instance, if you are suffering from PTSD as a member of the military, you are up to 4 times more likely to battle an addiction. That means what may have started out for you as a way to relax and to forgot quickly spiraled out of control, leaving you with more mental and emotional anguish. Facing stress, depression, anxiety and/or PTSD as an active military member or as a veteran coupled with increasing access to prescriptions opioids is a toxic mix. It’s important to your life, your health, your military career and your loved ones that you seek professional help. 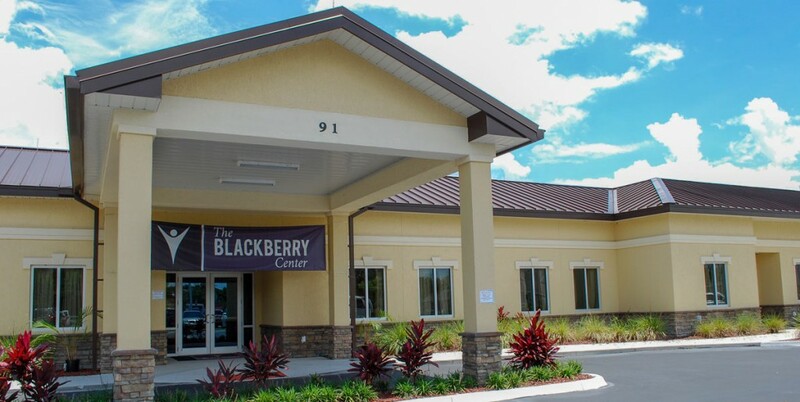 At The Blackberry Center, you will have the opportunity to begin your lifelong recovery in our state-of-the-art facilities. If you or one of your loved ones is struggling with addiction, we can help. We welcome members of the military and their loved ones under TRICARE benefits. We recognize the bravery and service of active duty military personnel as well as we veterans. 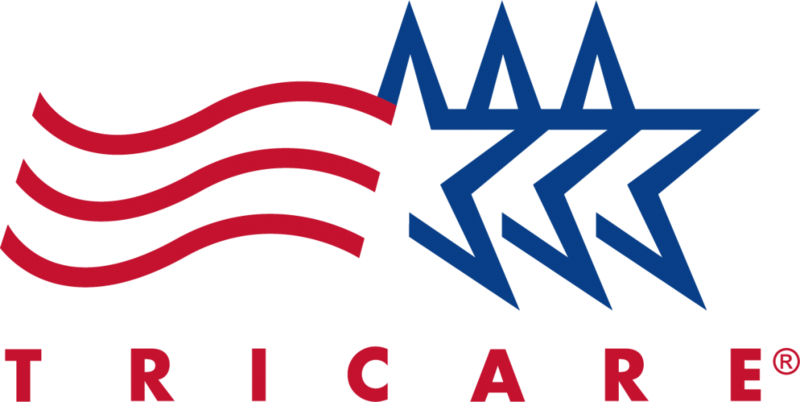 You can learn more about TRICARE eligibility by clicking here. We use a personalized approach to addiction treatment. Our focus is on treating the disease, not the symptoms. We put our patients first every step of the way. 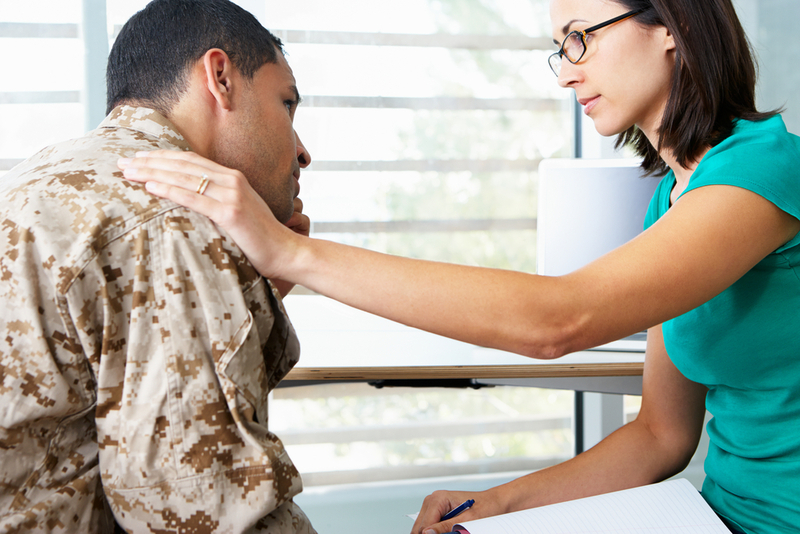 You may be struggling with long-term addiction related to your military service. Or you may be fighting strong temptations as you struggle to regain control of your mental health. We can meet you where you are in your fight for sobriety.